Just click on the picture for more details. 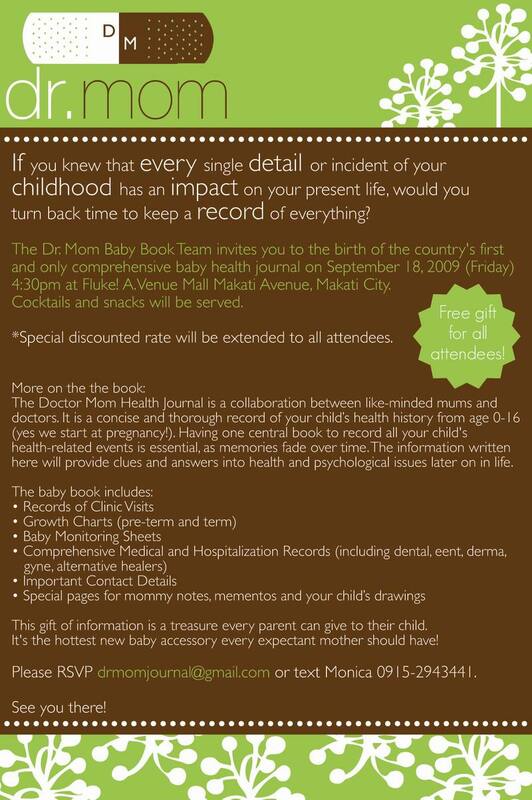 This is the best baby accessory yet so make sure you can get it at the launch and get the P300 discount! The Baby Book will retail for P1,800.